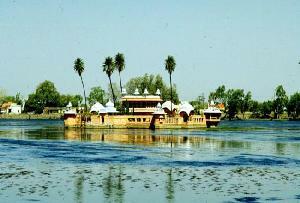 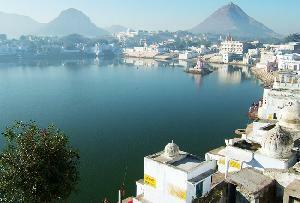 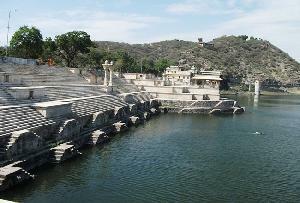 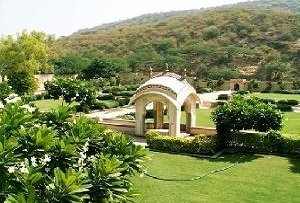 One of the largest lakes in Udaipur, Lake Pichola is an artificial lake which was built by a tribesman Pichhu Banjara. 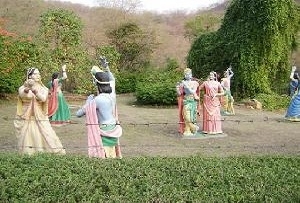 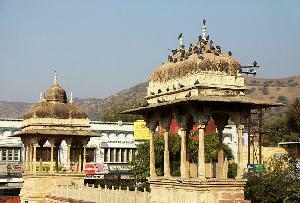 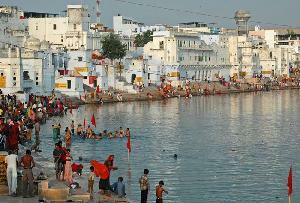 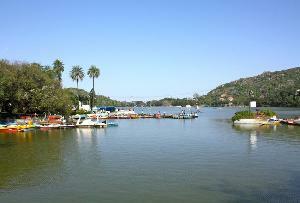 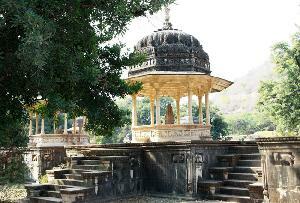 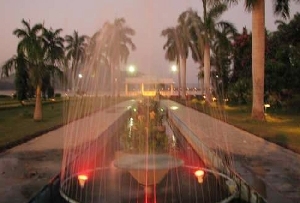 Considered to be the oldest, the lake is one of the major attractions in Udaipur. 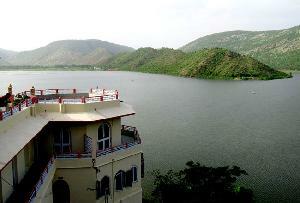 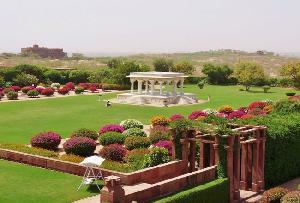 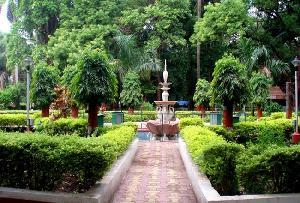 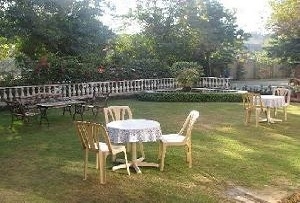 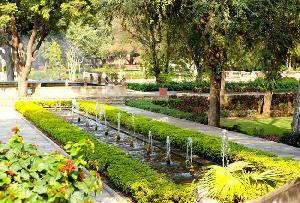 Lake Pichopla is set on the backdrop of lush green hills, which certainly adds to its charm. 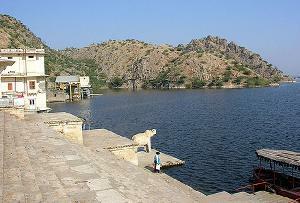 Built in 1362, Lake Pichola underwent several changes from time to time. 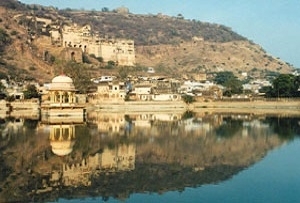 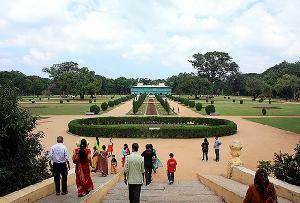 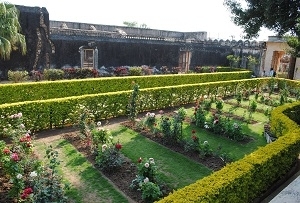 The enchanting surroundings which consist of lofty palaces, bathing ghats, royal family mansions and temples were all developed over centuries. 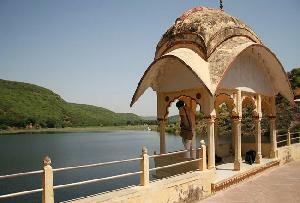 Enveloped with such surroundings, the pristine lake stays crowded with tourists all over the year. 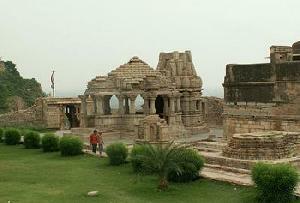 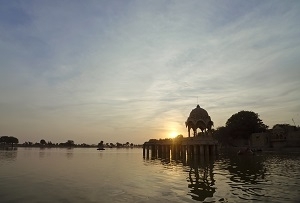 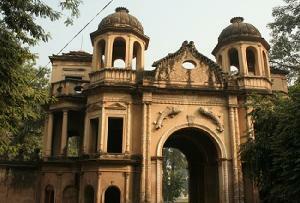 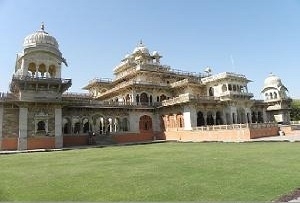 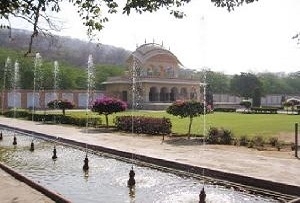 Some of the most famous and prominent structures on its banks are the Lake Palace, Jag Mandir, Mohan Mandir, City Palace and Arsi Vilas Island. 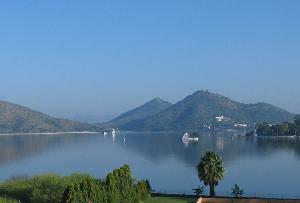 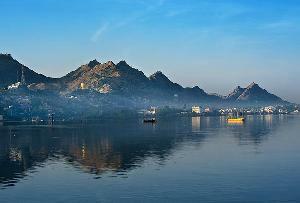 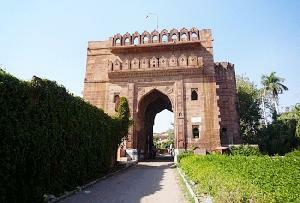 The scenic beauty of Lake Pichola and its surroundings can be admired the best on a boat ride.